I quited smoking three months ago! If I tell you that it's easy then I'd be lying. Not a day goes by that I do not think about cigarettes. On the other hand, the smoke of cigarettes makes me sick and makes me a headache. 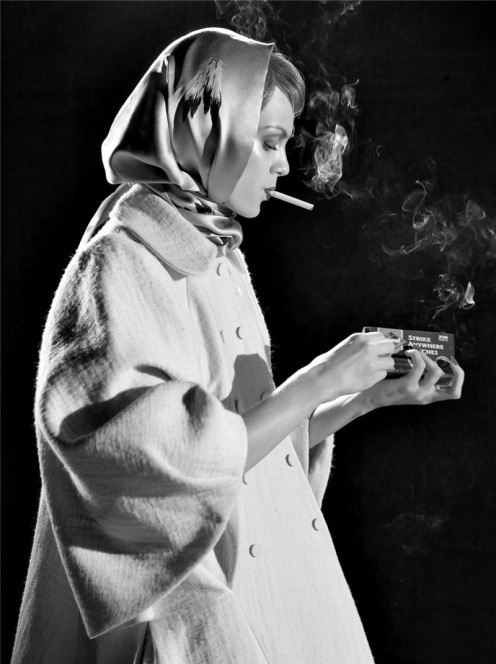 but for sure, the smock of cigarettes looks so great at the pictures! Photos from Little Plastic Horses, Twinfashion, Stardust and Sequins. החודשים והשנה הראשונה הכי קשים. אחר כך הריח והג'יפה כל כך מגעילים אותך, שלחזור ממועדון מסריחה מסיגריות זה ממש סיוט. אני מסוגלת להשאר ערה בשש בבוקר כדי שהדוד יתחמם ואני אוציא את הג'יפה שפעם הייתי מעשנת מהשיער, רק לא להכנס ככה למיטה. i quit as well a long time ago and never even crave to smoke. i can manage to have one when we go out, but i usually dont want one anyways. i wrote you on facebook, let me know if we can do lunch! Very good of you to quit! I've also tried, but it isn't really working.. Although I only smoke in the weekends. When I go out. But still it's very bad! And I think it's great you did it! I love 1,2,4 and 7 photos! I do still indulge in the occasional cigarette on a warm, lazy night, but I haven't been a smoker in two years, and I don't have the cravings anymore. Less stress, I think. Its unreal how lovely my skin is since I gave them up!